Beginning a new era in railways in the Northeast, Union Minister of State for Railways Rajen Gohain and Assam Chief Minister Sarbananda Sonowal on Monday jointly laid the foundation stone of the project for doubling the railway line from Hojai to Lumding. "Lack of double lines has been a critical bottleneck in Assam for punctual movement of trains and the project of doubling of railway line from Hojai to Lumding (44.92 km) will create additional carrying capacity for the Railways and improve punctuality of trains," said Gohain while addressing the function at Hojai on Monday. The Union Minister said that similar sanctioned work of doubling of other sections should be started simultaneously so that the time consumed to complete these projects can be minimised. He further announced that doubling of railway tracks from Bongaigaon to Guwahati via Goalpara and Digaru to Hojai would start in October. He said these projects are expected to be completed within three years. "The electrification of railway tracks from New Jalpaiguri to Guwahati at a cost of about Rs 650 crore, which was sanctioned in 2008, would also start very soon. 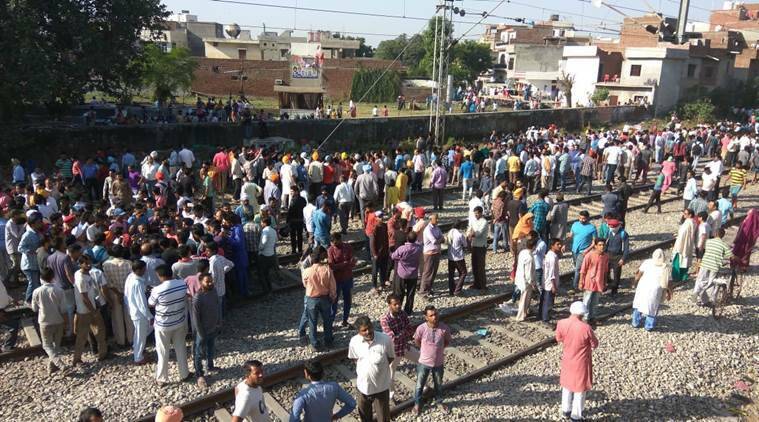 Surveys are being undertaken for extending double line to upper Assam," he said adding that the Hojai station will also be rebuilt as a modern station. Gohain also urged the Indian Railways Tourism and Catering Corporation Ltd (IRCTC) to develop a tourist circuit in consultation with the official representatives of northeastern states to give a boost to the tourism sector in the region. 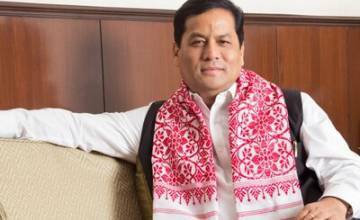 Assam Chief Minister Sarbananda Sonowal lauded the efforts and dedication of the Union Minister of State for Railways for developing railway infrastructure in the region.